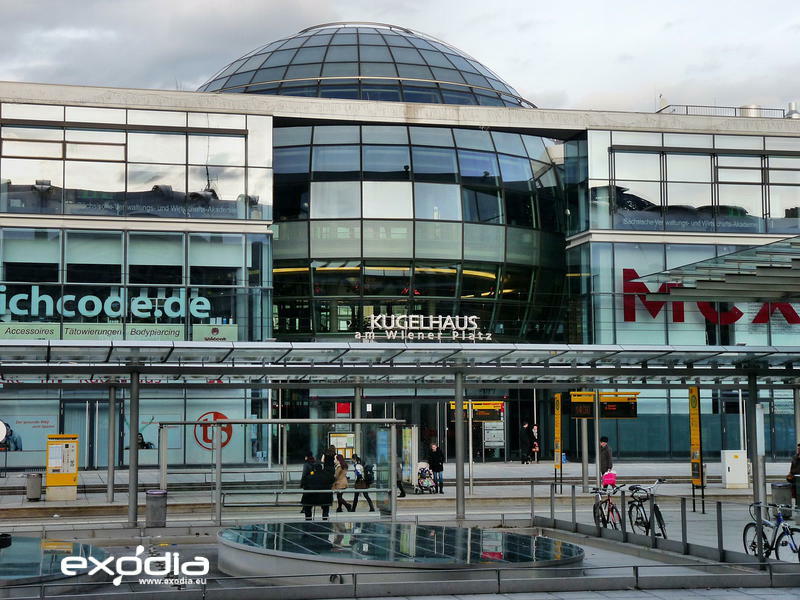 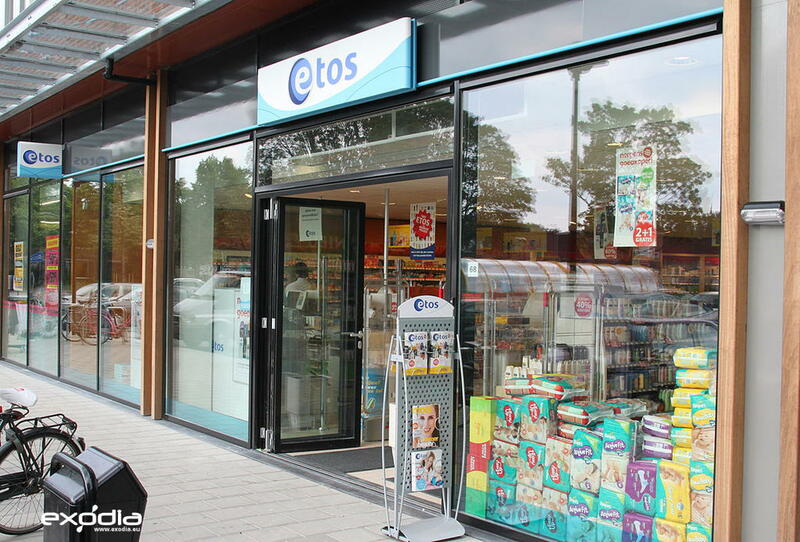 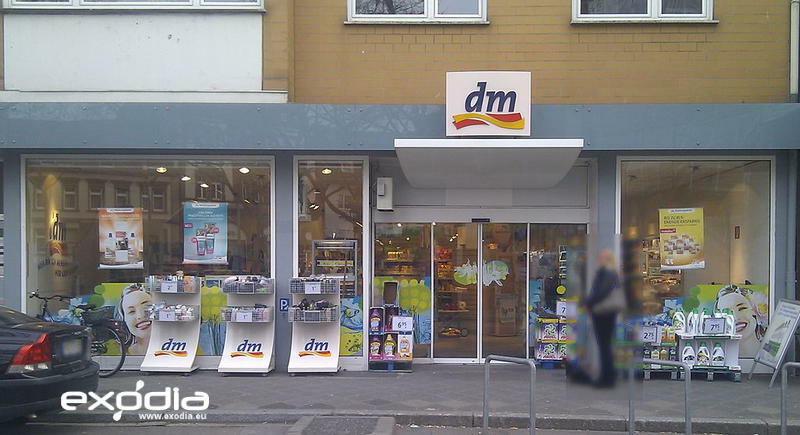 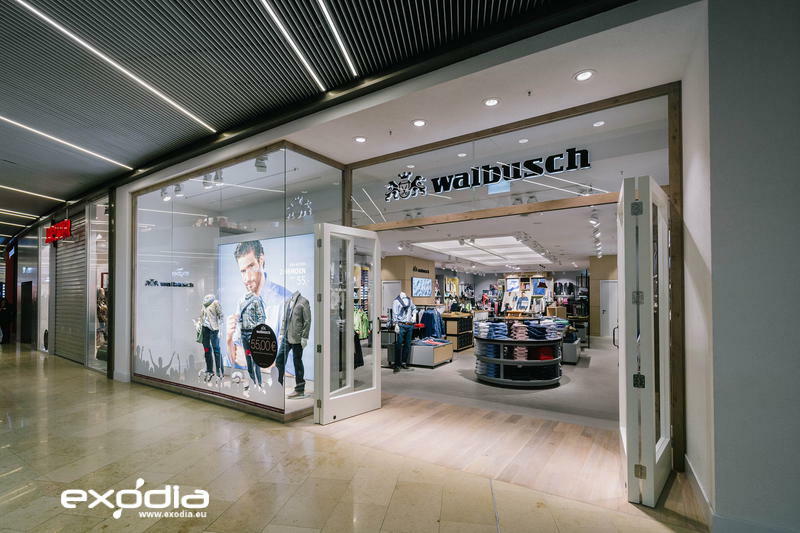 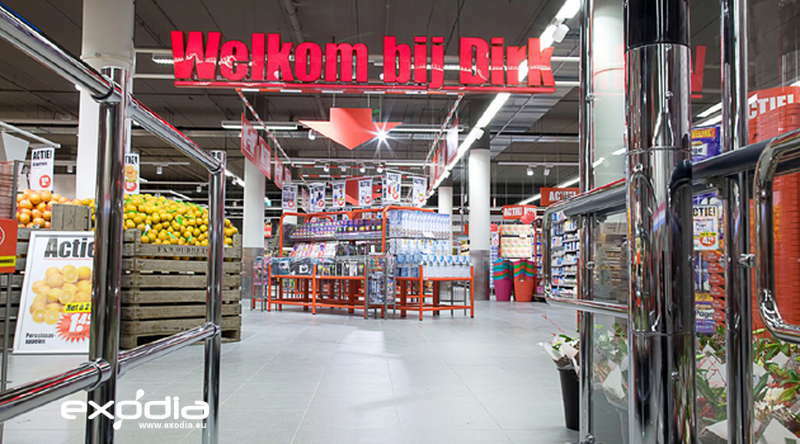 The second larger retailer in the world is based in Germany. 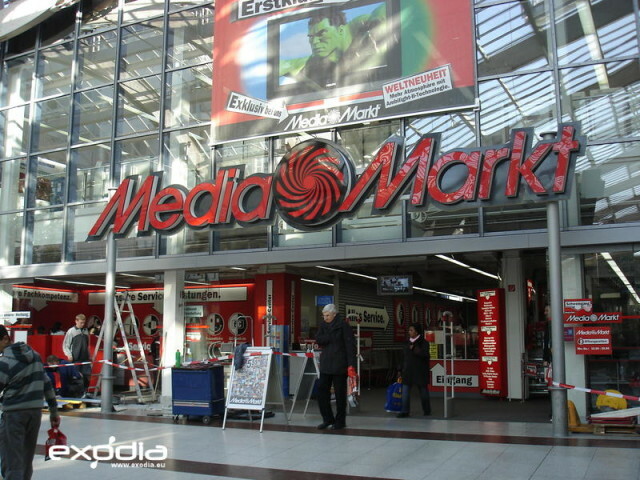 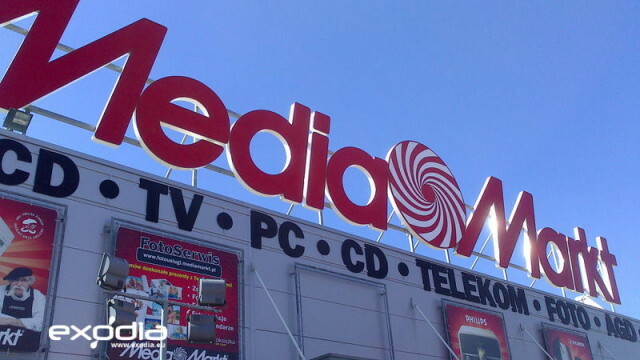 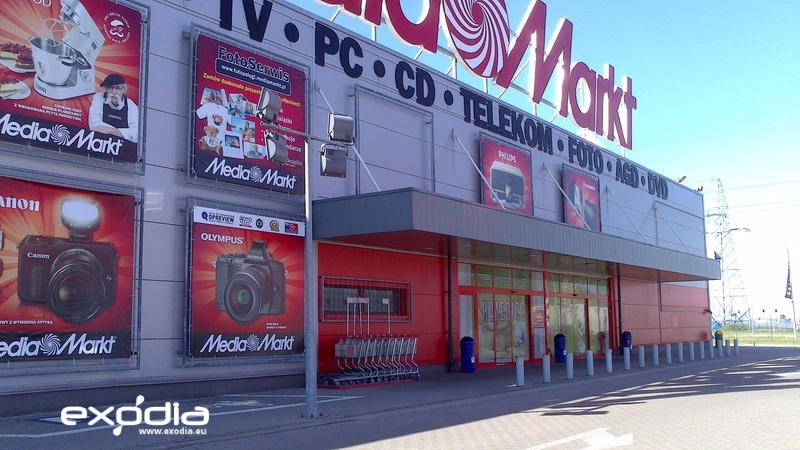 Media Markt not only offers a wide range of consumer electronics products such as computers, laptops, mobile phones, gaming consoles and other accessories, but you can also find movies, games, toys, smart watches and other products at the store. 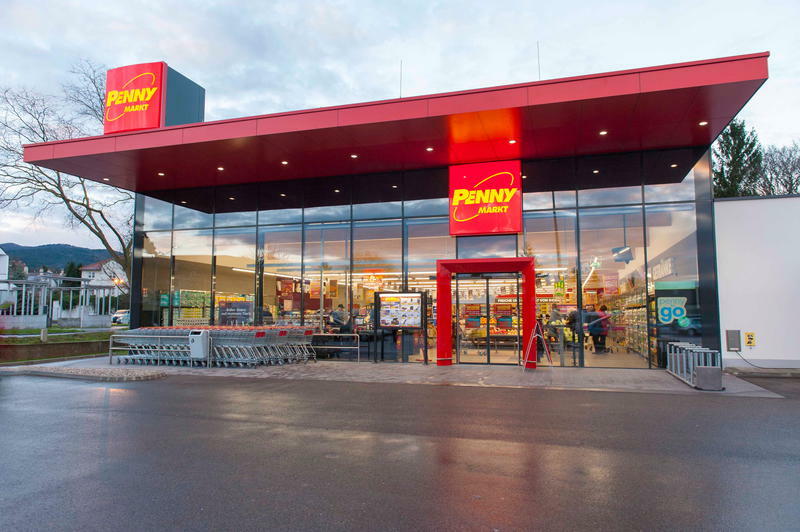 The company’s stores are divided in to vast sections, each of which is headed by a supervisor. 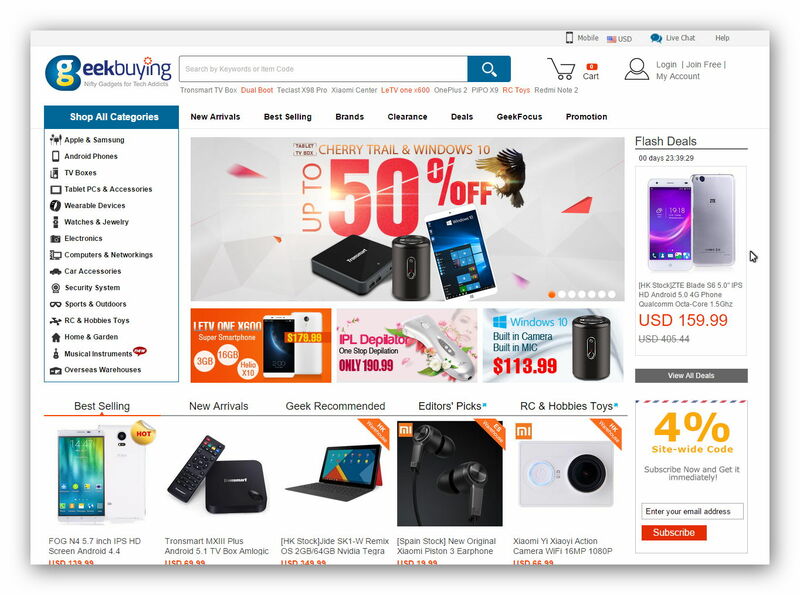 For instance, the photography section is where you will find all products related to digital photography, including cameras, flashes, tripods, etc. 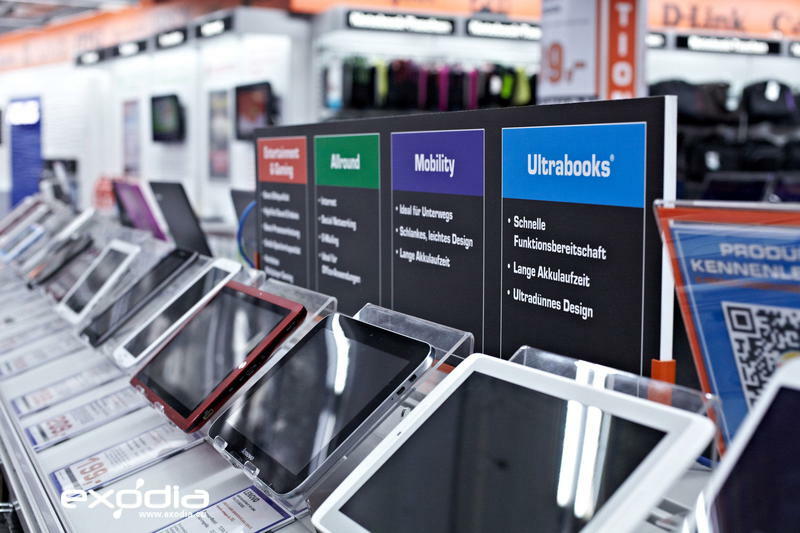 The staff receives special training in order to answer customer’s requests and offer pro-advice.